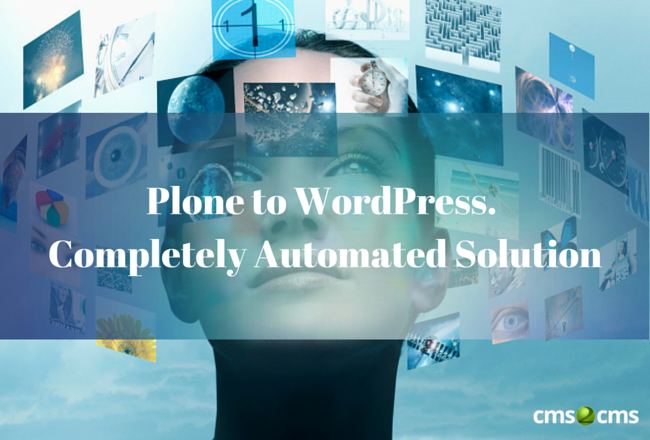 Consider Plone to WordPress migration? Follow the detailed instruction on how to set transfer at ease and check the results! 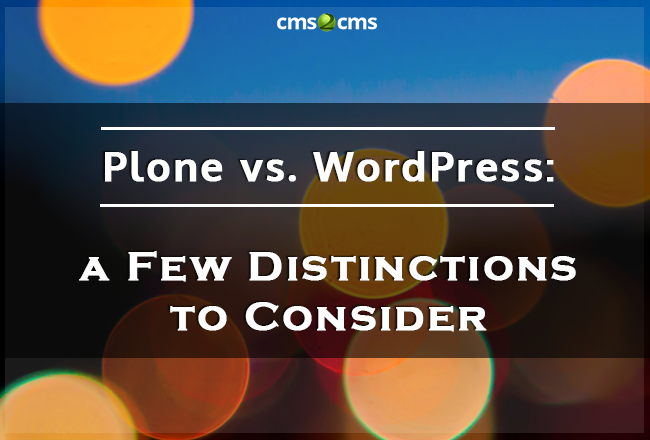 This article aims to describe the main differences between Plone vs WordPress and introduce an easy way of migration across them. 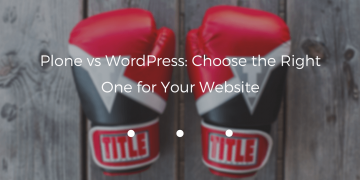 The article aims to focus at the core features between Plone and WordPress for you to make the right choice between them. 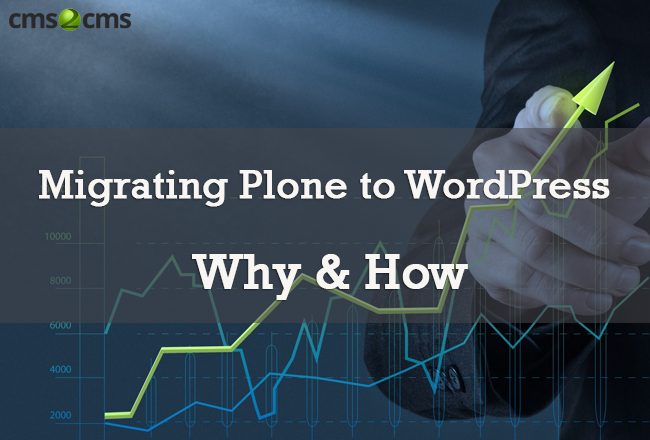 Read more about the benefits and pitfalls of Plone and WordPress and get acquainted with the short tutorial of migration from one platform to another. 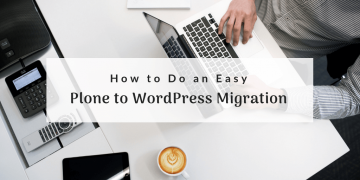 Read more about the ins and outs of Plone and WordPress and get acquainted with the short tutorial of migration from one platform to another.